3. The Decentralization Roadmap, first unveiled in 2008, which innovatively synthesizes three approaches–delegation, deconcentration, and devolution–to empower regions in development. If the Municipal Charter does not result into projects properly defined over the course of community-wide meetings, which is unfortunately often the case due to inadequate participatory training and finance, then it can be expected that the NIHD will not have adequate local projects to fund and whose aggregate of results fall short of national goals–which is also happening. Third, the “Roadmap” of Moroccan decentralization–taken from the public statements of the King of Morocco since 2008–aims to utilize ongoing national government engagement (devolution) along with sub-national partnerships (deconcentration), to help implement community projects (delegation). 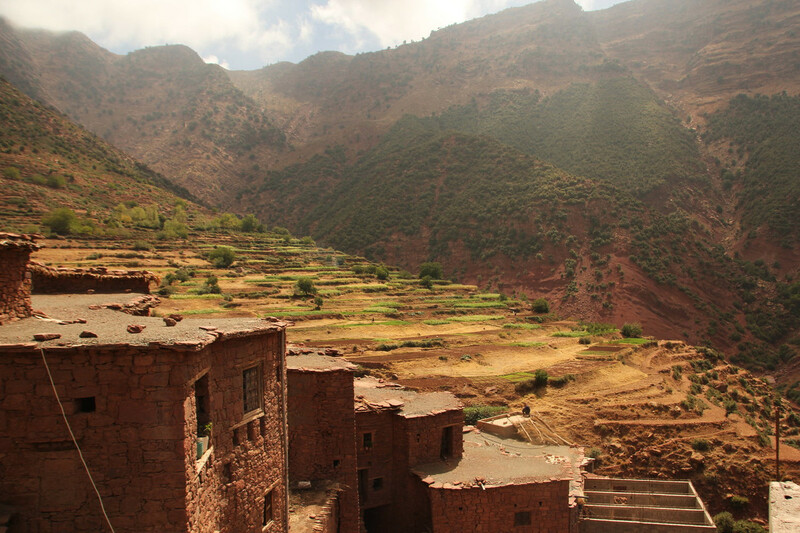 In other words, the Moroccan pathway aims to rally national resources and partnerships for local development, which in principle is good for the sake of sustainability.